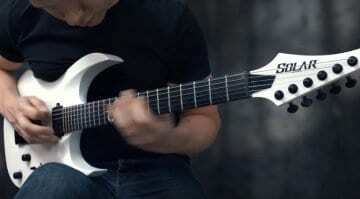 21 Results for "Ola Englund"
This thing looks like it can crush skulls at 20 paces: Ola Englund's Solar Guitars has a new 8-string, the A1.8C! Looks like this will handle all you can throw at it and more. 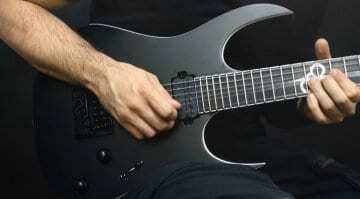 Time to Djent? 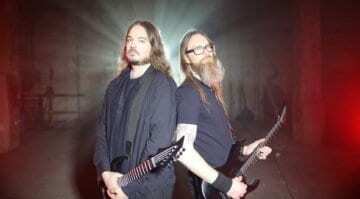 Morbid Angel's guitarist Dan Vadim Von is the latest artist to join the Solar Guitars roster, with not one but two signature models bearing his name due to be released in 2019. 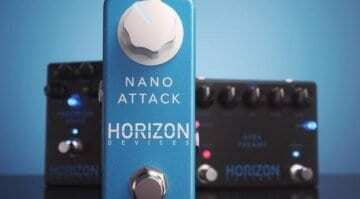 Horizon Devices Nano Attack: A single-knob Djent box? The latest pedal from Mish Mansoor's Horizon Devices is a single-knob affair based around their popular Precision Drive's ability to tighten your low-end signal. 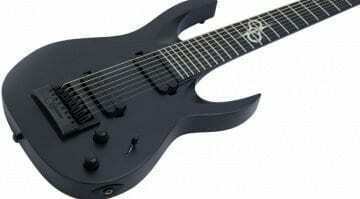 Perfect for Djent! 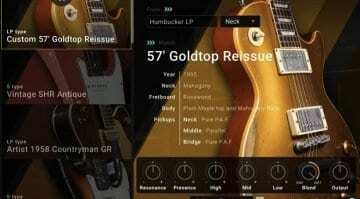 Solar Guitars V2.6 Halloween: Trick or treat? 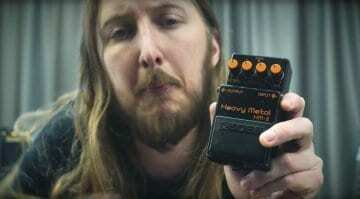 Ola Englund's take on modern-day 'Metal/Hard Rock' guitars is definitely worth checking out and this new Halloween model will certainly turn heads. 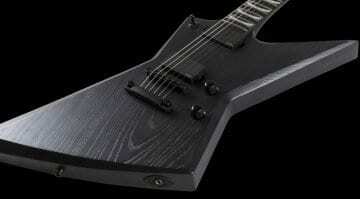 Ola Englund's Solar Guitars brand has set a strong pace of releases this year and this new S1.6 and S1.6ET limited run are the latest in their assault on the market for high-performance axes. Ola Englund's Solar Guitars adds a splash of autumn colour with new finishes for its A2.6C six-string model. Now you have more than just 'Stealth' black to choose from at last! 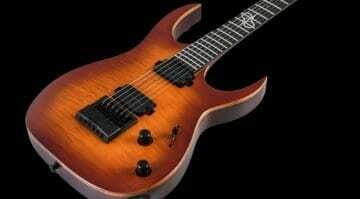 Solar Guitars BOP Artist LTD Signature Models: Stealthy swamp ash shred machines? 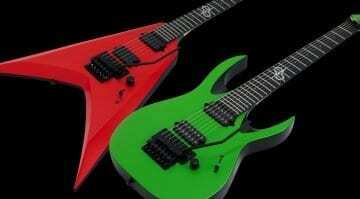 Two more models from Ola Englund's Solar Guitars, with a 6- and 7-string version of their new BOP finish. Solar is firing on all cylinders in 2018 with a relentless release schedule. 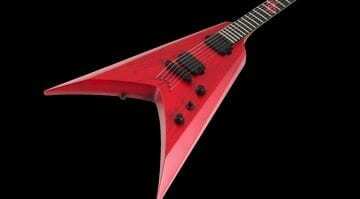 Just when you thought Ola Englund's Solar Guitars couldn't release any more guitars in 2018, they go and announce yet another model made using mahogany. And very decent specs for the price, too. 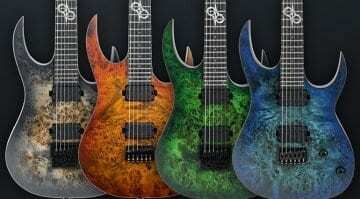 Solar Guitars, the baby of YouTube Swedish guitarist Ola Englund, has just announced eight new models and we think you should really be checking them out. 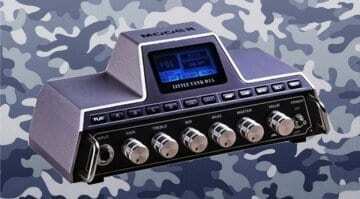 The origins of Sweden's metal scene can be in many ways linked to a long forgotten, but now highly sought after Boss effects pedal that we all scorned back in the 1980s. 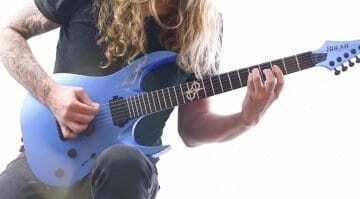 Patrik Jensen of The Haunted gets his own signature model, the E 1.6, on Ola Englund's new Solar Guitars brand, a straight-up metal hardtail guitar that looks the part and comes with some cool hardware. Mooer Little Tank D15: The ideal micro amp? This little 15W amplifier packs in an insane amount of effects, amp models and cabinet simulations, yet seems simple to use and easy integrate into your guitar set up. 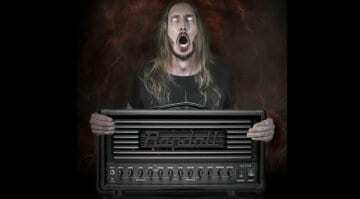 YouTube Metalhead Ola Englund has just announced his new aptly named Satan 50 watt all valve amp head, which sounds more than capable of dishing out the riffage when required! Finally! 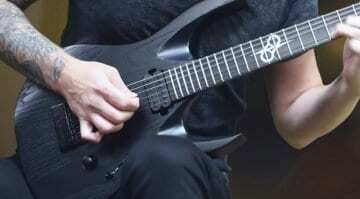 Ola Englund’s Solar Guitars brand is here – what Type are you?